Home / e-Visa / online / Pakistani Visa / How to get Pakistani e-Visa online? 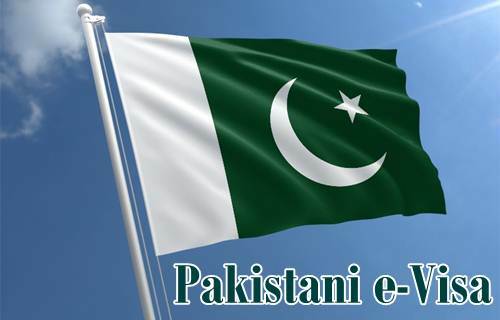 How to get Pakistani e-Visa online? Federal Government of Pakistan has recently decided to provide the e-visa facility to 175 countries and visa on arrival to 50 countries. Citizens of the aforementioned countries may get visa on their arrival at any airport or seaport of Pakistan when they have valid travellers documents e.g. Passport etc. Ministry of Interior of Pakistan deals with visa applications for Pakistani visa. You can visit official website of Directorate General of Immigration and Passports, Ministry of Interior, Government of Pakistan here for visa fee and other details. Currently, we could not find any further details or any specific website for e-Visa facility. As soon as we get more details, we will update you. That's good news. I would love to travel to Pakistan. So you apply on line, get your visa and travel? What documents are needed to apply for e visa?